Plan your travel and don’t worry about your stay in a different city. Book the best hotels and enjoy your stay. 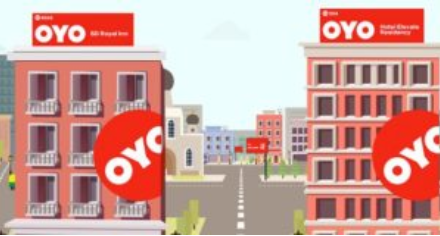 Now Book Hotel rooms at 95% off at Oyo flash sale today at 7 PM. Do not miss it !! 6. Done !! Enjoy your stay ! !